This is using my Resolutions PTU kit. has created a beautiful little New Years Taggie called: Resolutions. This was created from my Resolutions Sampler FTU Kit. 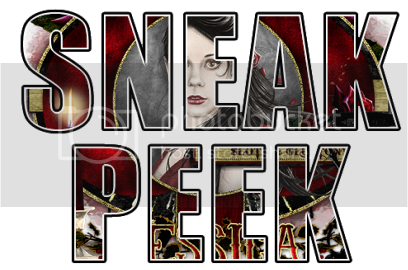 This is available to snag at my main blog here: Gothic Inspirations. created an New Years Tutorial called Sloth & Gluttony. another very cute tutorial for me called: Goth Chic. I think she made this kit shine! Thank you so much Dianna! 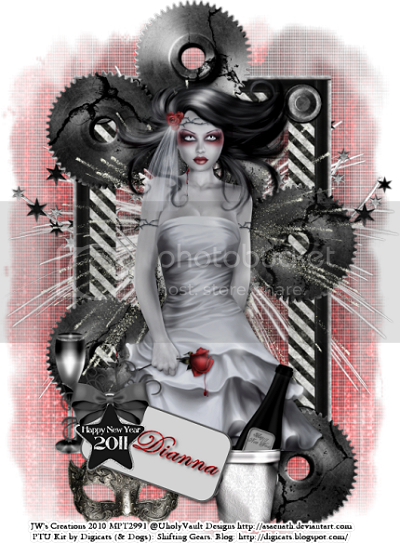 a wicked new tutorial for me called: Dark Romance. Dianna with Digicats (& Dogs) created a "gothic" NON Halloween (LMAO) tutorial for me called: Cryptic Corner. Dianna with Digicats (& Dogs) created a gorgeous new tutorial for me called: Resolutions. Thank you so much Dianna. You can find this tutorial at her tut site here: Di Before Dawn. Yeh a few more pressies from my friends! Had to show them off of course. TYSM guys! Omneya with Om's World created this wicked taggie for me from my Horror Whorez Sampler Freebie Kit on my Blog Train, she also created a stat!! You can download from her blog here: Om's World. Please leave a thank you for her hard work. Justine with PSP Addict (Made By Justine) created this fab New Years Taggie for me!! Since my computer crashed and I haven't had access to that drive, I appreciate all these tags more than ever! TYSM hun!! Candee with Artmama Made created an adorable FTU tutorial using my V-Day kit Funky Valentine. She is a very talented Creative Team Member of Stargazer Scraps. Thank you so much Candee! Please visit Artmama's blog here: Artmama Made. Please visit Artmama's tut site by clicking the blinkie below. Just a few Xmas taggies I recieved from a few of my friends! TYSM guys! I so love them and appreciate you both for thinking of me! 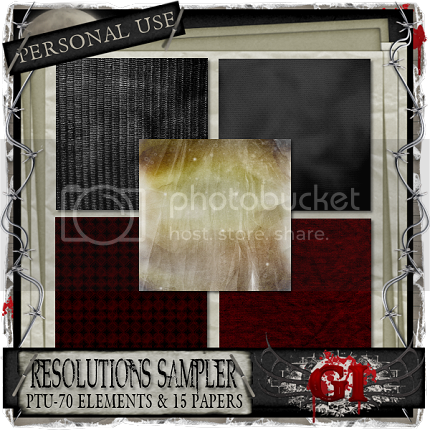 This NEW PTU Kit Resolutions matches the sampler freebie below! This kit is based a little on the darker sides of the deadly sins Sloth & Gluttony. Figured resolutions are always being broken, why not pick ones you know will be easy as sin? 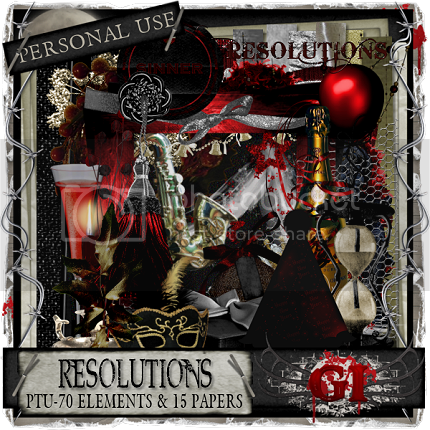 Celebrate your Resolutions in this slightly twisted New Years Kit. and will be uploaded to the rest of my stores soon. I have a matching Sampler Freebie! New CU 12 Days Of Christmas 2010 is out. 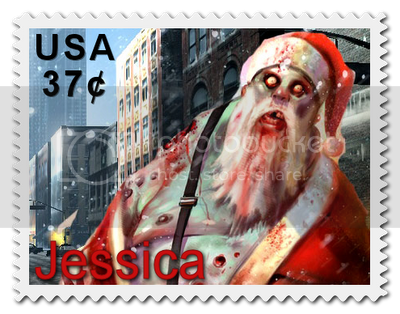 It's the Holiday Season packaged up in one Christmas themed bundle. This Bundle includes all 37 CU Items from my 12 Days Of Christmas 2010 promotion, something I attempt to do every year. :) Items were created or photographed and extracted by me. Qaulity Checked. 300 DPI. These were a brief limited time freebie. Available in FULL SIZE and I can create Tagger Size if there is a demand. 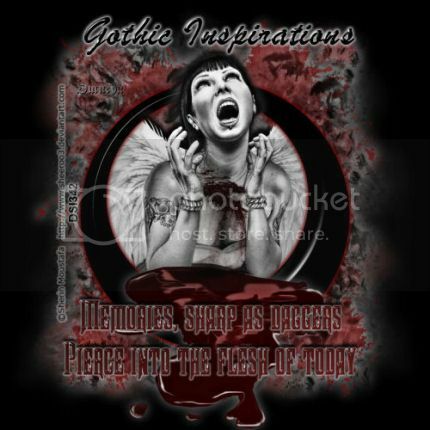 This is now available at my shop: Gothic Inspirations and will be uploaded to the rest of my stores soon. It's New Years Savings Time!! 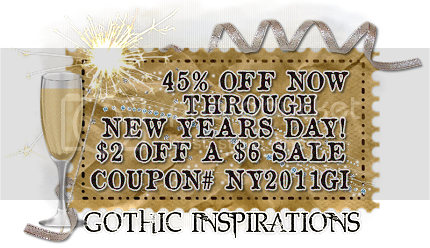 Save at my Gothic Inspirations Shop!! save $2.00 Off a $6.00 purchase through January 1st. Use coupon code NY2011GI at check out to save!! 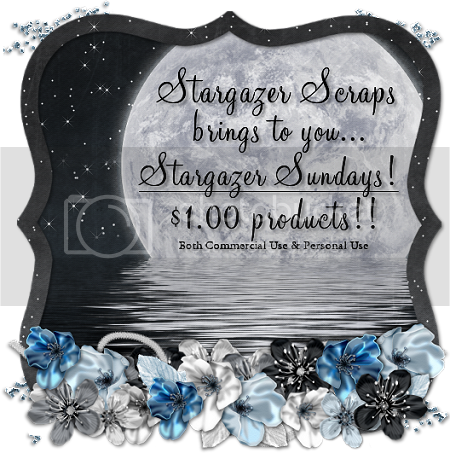 Stargazer Sundays has arrived again!! 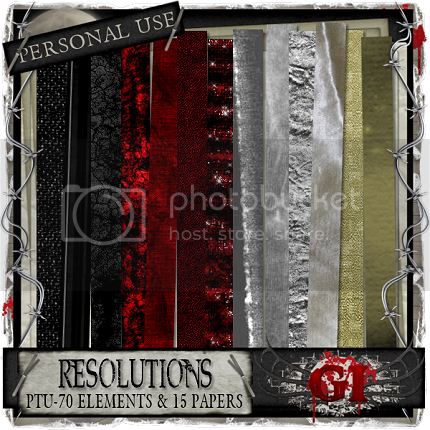 CU Texture Pack (Full Size), CU Valentine 3 Pack and CU New Beginnings Grab Bag!! BE SURE TO BOOKMARK Stargazer Scraps Or SET YOUR CALENDARS FOR A WEEKLY REMINDER!! Here is your CU Items for my countdown of the 12 Days of Christmas: 12th Day. is the only time I allow you to use without alterations. This will only be up for a day or two (Limited FTU), and then pulled down. Please leave some love if you snag. 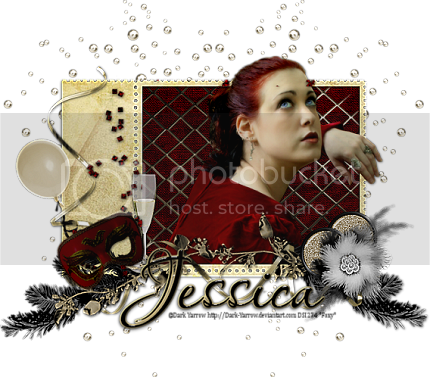 This was a limited time freebie and will be available in my CU Holiday Pack after the 12 Days of Christmas is up.